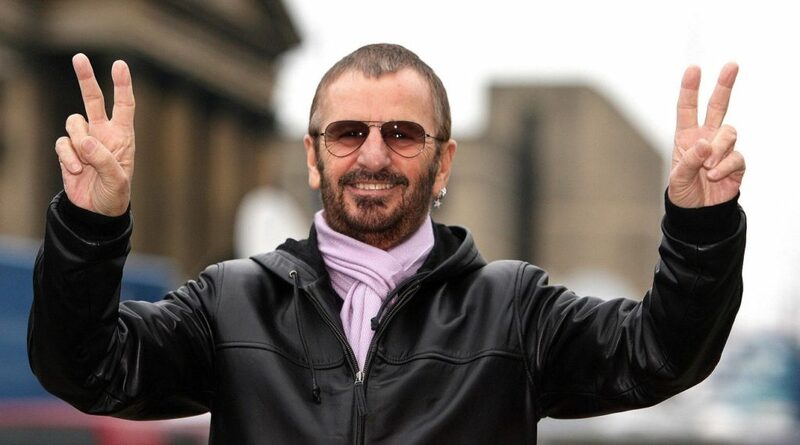 Ringo Starr was first knighted as a member of the Beatles back in 1965 and in 2018 he’ll be receive a solo knighting! 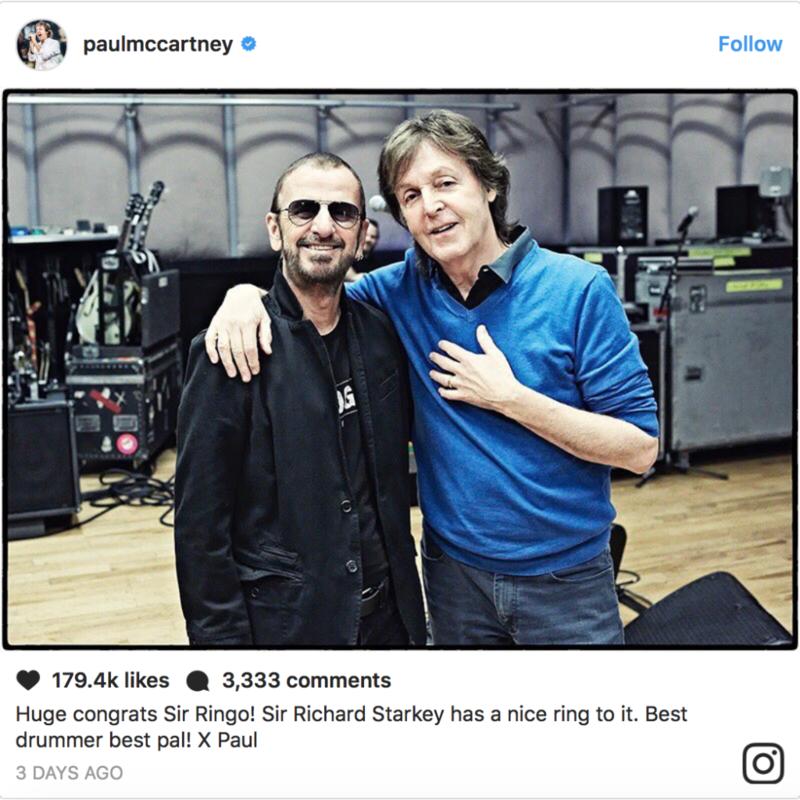 This time, Starr will be knighted for “services to music.” Starr’s bandmate Paul McCartney was knighted in 1997 and took to Instagram to send congratulations. 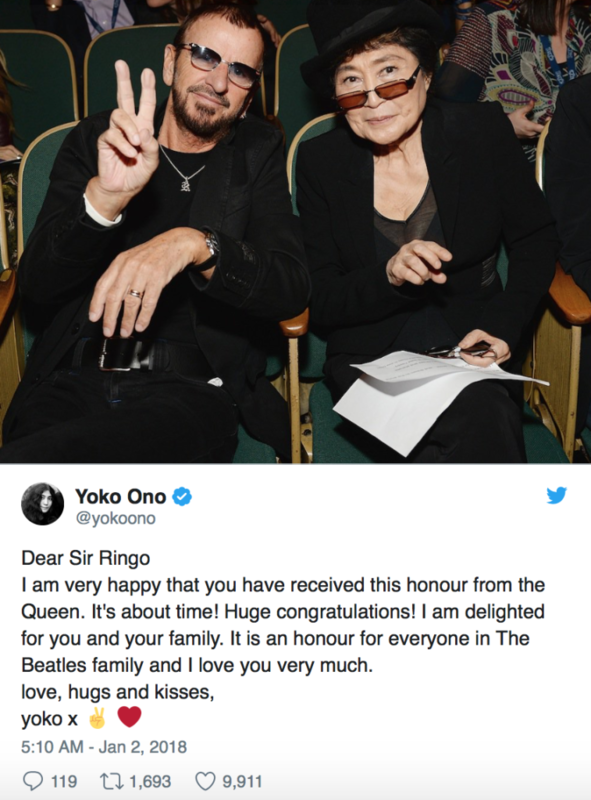 The Bee Gees’ Barry Gibb will also be knighted in 2018.